Dr Monica Diedrich, Pet Communicator, knew she could hear animals speak ever since she was eight years old. Since 1990, her work has been devoted exclusively to the well-being of animals. She holds the degree of Doctor of Metaphysics and is an ordained minister. Studying Eastern traditions developed her understanding of the natural interconnection between humans and animals, as well as demonstrating the importance of attaining healing at all three levels — physically, emotionally, and spiritually. In addition to providing both introductory and private consultations, Dr Monica Diedrich presents seminars and teaches classes. She’s also written five books about how to help animals heal, and about the art of animal communication. She’s been a guest on various radio shows, and is a regular contributor to several TV shows. She know how to communicate with pets and animal. She can find missing pets as well. Pets are always trying to send us messages, but do you know what they’re trying to say? And people want to know: Why is my dog not eating? Why has my cat started to use the carpet instead of the litter box? My dog can’t walk – how did he get hurt? 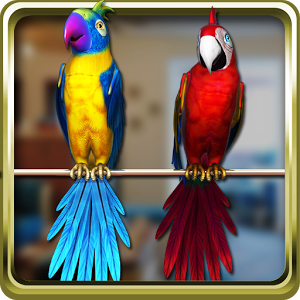 Why is my bird pulling out all of her feathers? Does my pet have a soul? Have my pet and I ever been together before? Join Dr. Monica Diedrich, through the information on this website and in her books, “What Animals Tell Me,” “Pets Have Feelings Too!,” and “For Pet’s Sake, Do Something! Tools For Healing Your Pets.” She shares the answers to these and many other interesting questions about the experiences and behaviors of a wide variety of animals including dogs, cats, horses, rabbits, birds, guinea pigs, pot bellied pigs, a wallaby, and a pygmy goat. Through the heartwarming case studies, discover the variety of visual pictures the animals send her, and listen as she tells us what those images mean. You’ll gain valuable insights into how pets – all animals, in fact – react to their lives, and the humans who are in them. “For Pet’s Sake, Do Something! 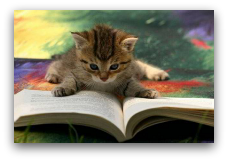 Book One” and “For Pet’s Sake, Do Something! Book Two” both placed as “Finalist” in the “Animals/Pets Health” category of the National Best Books Awards (2007). “Pet’s Have Feelings Too” was also an Award-Winning Finalist in the “Pets” category (2005). “For Pet’s Sake, Do Something! 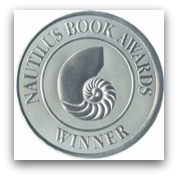 Book Two,” was awarded the Nautilus Books Awards “Silver Winner” for “Best in Small Press” category (2009). “For Pet’s Sake, Do Something! 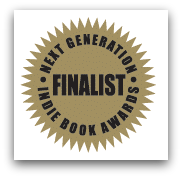 Book Three” was awarded Silver Finalist in the “Animal/Pets” category of the “Next Generation Indie Book Awards” (2009). 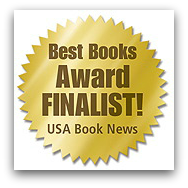 The three-book series titled “For Pet’s Sake, Do Something!” was awarded the “Mom’s Choice Award” for best Alternative Healing Books (2008). Read them and see why! Prepare to be amazed at how much your pets actually know about, and remember, when it comes to what’s going on around them. Marvel over their ability to guide their own physical recoveries, and be touched by the depth of their wisdom and love. Enjoy follow-up conversations and e-mails in which pet “parents” confirm what their pets have said, especially when there was no possible way for Dr. Monica to have known any of that information unless the pets themselves told her. Whether the stories make you laugh or cry, they will forever change how you look at animals – their feelings, hopes, fears, emotions and their unconditional love for us. 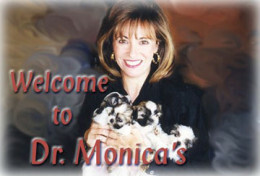 Dr. Monica is available for consultations face-to-face, as well as via phone/Skype, email, Instant Messenger, and email. She also offers group sessions, lectures, and workshops.